We are the leading broker and developer of laundromats in California and Nevada. 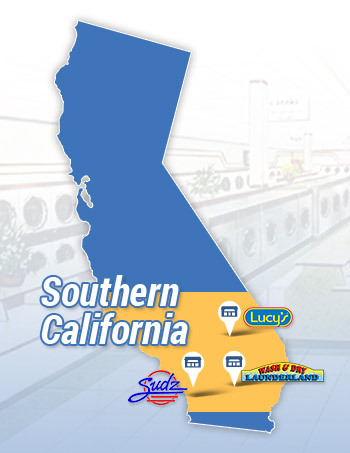 PWS has 9 licensed sales agents in Southern California dedicated to listing and selling new and existing laundromats. 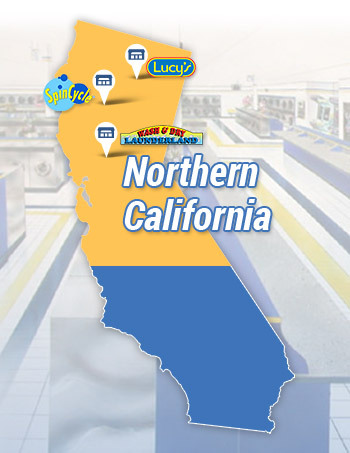 PWS has 5 licensed sales agents in Northern California dedicated to listing and selling new and existing laundromats. 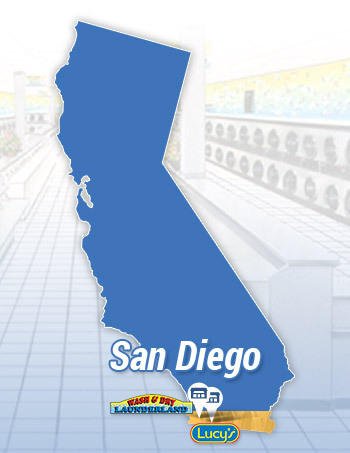 PWS has 2 licensed sales agents in San Diego dedicated to listing and selling new and existing laundromats. 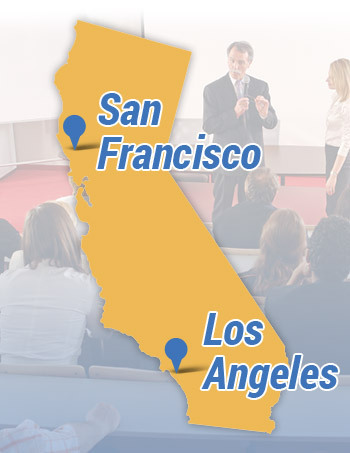 PWS offers free seminars that are insightful and helpful for investors looking to get into the laundromat business.